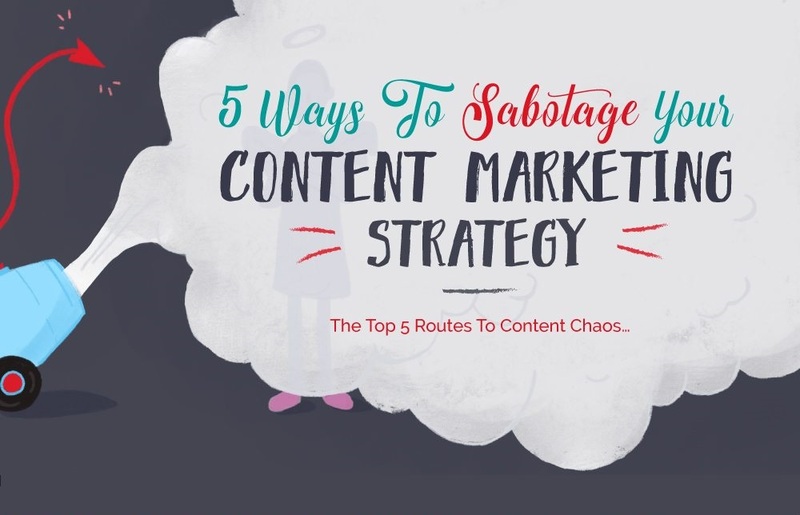 Are you struggling to achieve results with your content marketing strategy? Want to know the common mistakes that could be holding you back? Click Consult share their tips for success in this infographic.